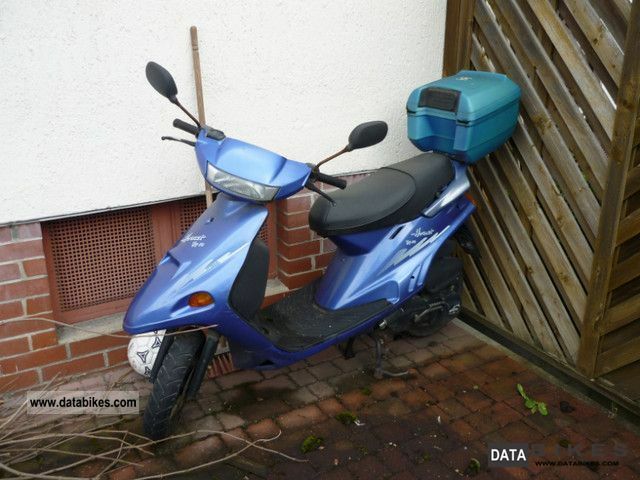 Sell ​​a scooter 50s, the company Itteco. Since the scooter was not moved in the last year, probably msste a new battery purchased. The oil hose is leaking and msste may be renewed. The vehicle is not currently using. 1995 TGB Ergon 50 - Technically ok!